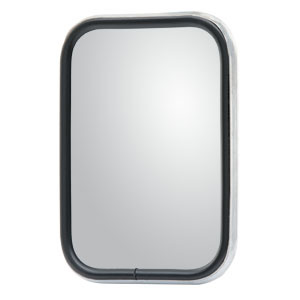 For light-duty pickups from Chevy, Dodge, Ford, GMC, Ram and more, RETRAC light-duty mirrors offer the look, functionality and ease of installation of an original-equipment mirror. 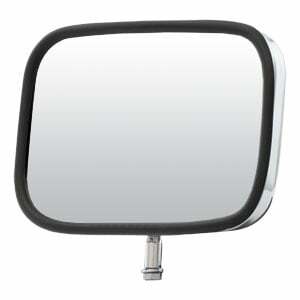 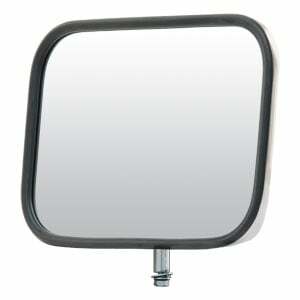 Our light-duty replacement mirror heads fit a wide variety of trucks and vans and are designed to mount onto an existing mirror assembly, providing a clear view and reduced blind spots. 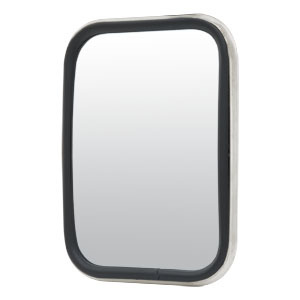 Most RETRAC light-duty mirror heads are made with first-surface, electro-chrome glass to eliminate dangerous glare, and many are also made right here in the USA. 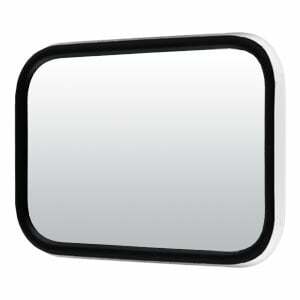 We also offer both flat glass and convex glass to provide a solution for each truck application.